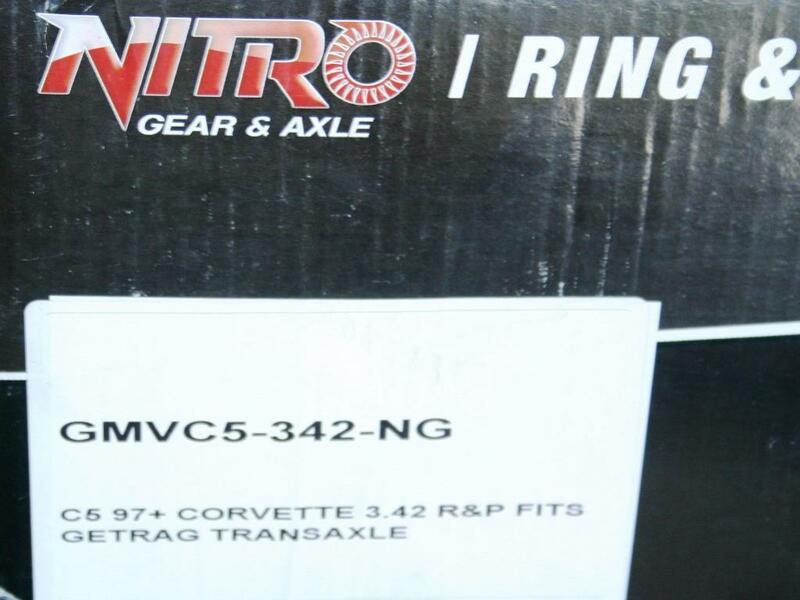 This NITRO 3.42 Differential Ring & Pinion Gear Set (GMVC5-342-NG) is BRAND NEW. 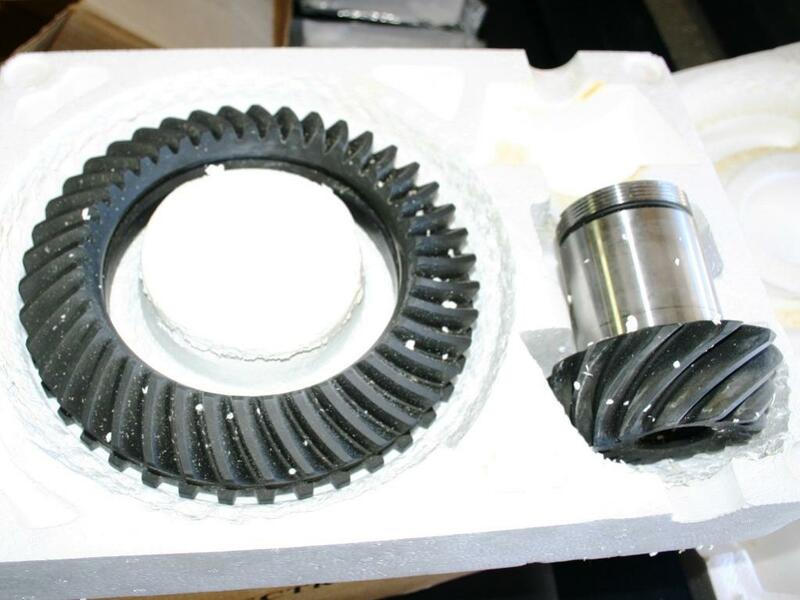 Comes with a manual, but let me warn you: A gear change/ repair is not for the faint of heart. I'm selling my BRAND NEW set for only $300. - YOU SAVE $100+. 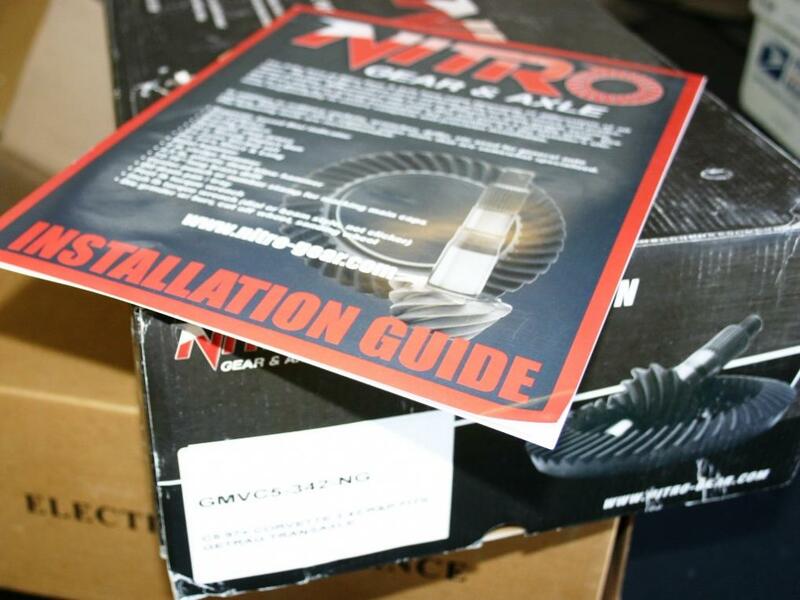 depending on your distance from 94904.
heat treating and lapping processes, Nitro can ensure a strong, quiet-running, long-lasting setup. products to stay ahead of the competition.